There are a number of factors that determine the appropriate types of coverage your business may need. 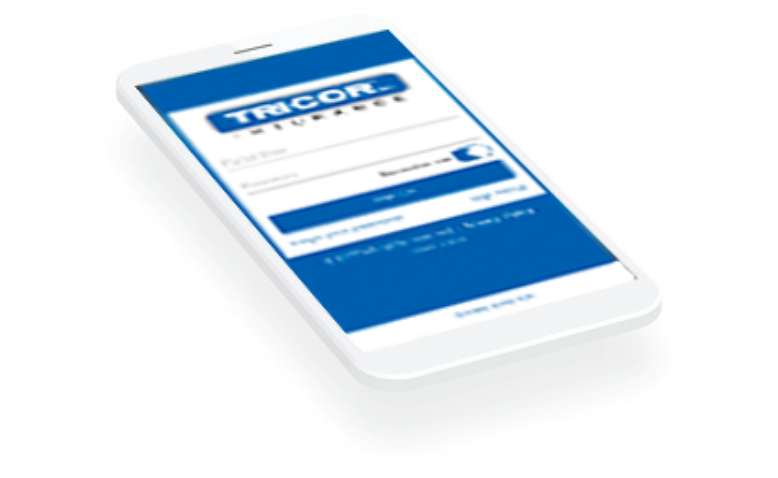 At TRICOR Insurance, our agents are experts in our local industries, and they’ll help guide, educate, and consult with you one-on-one to build an understanding of your goals, and unique risk exposures. We’re serving more than 7,000 businesses across our local region. Our experienced agents will tailor insurance solutions for your business’s unique industry or trade. We’ll provide the guidance you need along with competitive pricing and outstanding service. As our experts work with you to build a tailored plan for your business, they’re focused on helping you navigate your risk and consult on things like coverage limits, types, and terms. Building an in-depth understanding of your fixed assets, property, systems, equipment, and raw materials are key components to building your customized insurance solution. Our seasoned claims advocacy and consulting professionals have unprecedented industry and claims processing knowledge. We’ve worked hard to build the kind of relationships with our carriers where we are experts in their products, and can have open and honest negotiations to do what’s right for our clients. 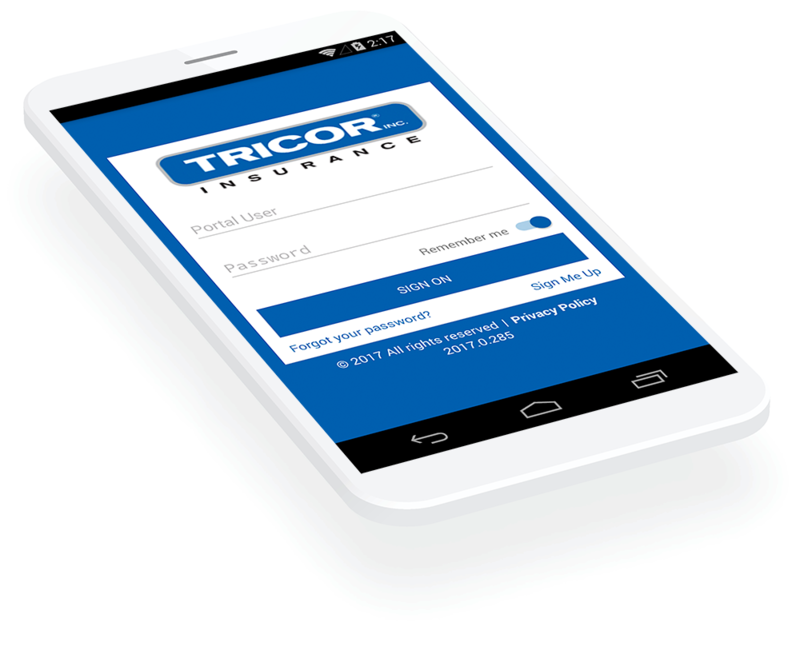 For more than seventy years TRICOR Insurance has been serving businesses across the Tri-State area. We understand the local landscape and the unique needs that are relative to businesses throughout the region. We have a strong sense of community, and giving back is at the root of who we are. We’re active in our non-profit organizations, sponsorship opportunities and other charities, and we’re always close by to help you with your insurance and risk management needs. As an independent insurance agency, we’re your expert and advisor when it’s complicated and advocate when you need it. Insurance products can vary from state to state and from company to company. Our licensed agents work directly with top local, regional and national insurance carriers, they have first-hand knowledge of the pros and cons of the products each insurance carrier provides, which helps you make an informed decision on your insurance solutions. True service is being there for our clients when things are going well and when issues arise. 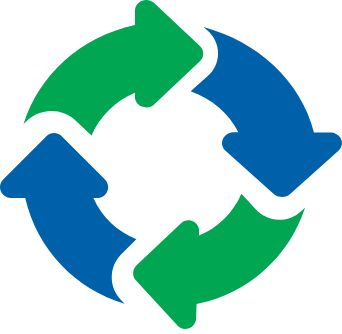 Our TRICOR Cycle of Care means we’ll proactively reassess your coverage as often as you need it. That means you stay informed about your coverage, so you can make the right choices for your future. Our agents have built their reputations on a creative and proactive communication approach, taking the time to make sure your questions are answered and you have what you need to make an informed choice.